Running is essential to every sport... we specialize in South Florida race events, athletic clothing, accessories, coaching and athlete sponsorship. 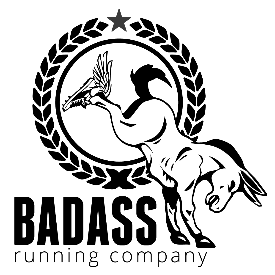 No upcoming events hosted by Badass Running Company at this time. View other local races in Boca Raton.